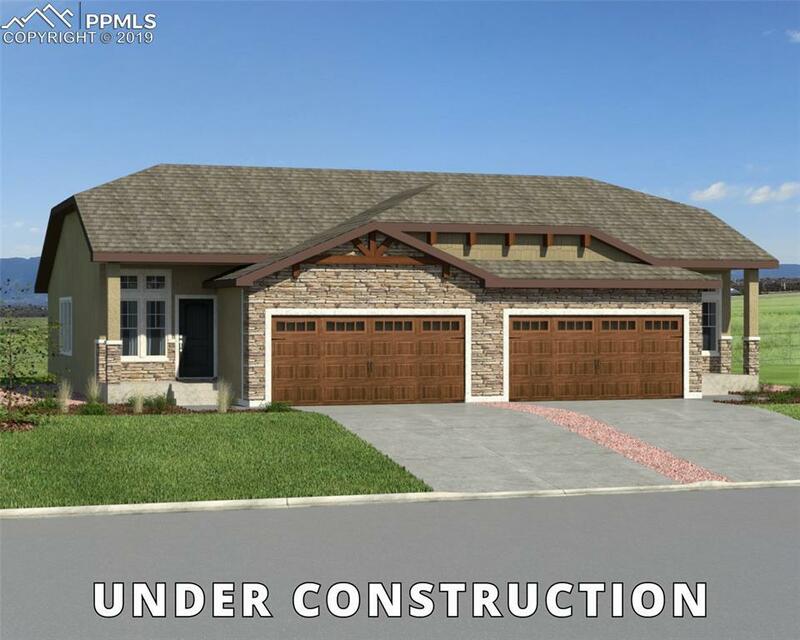 ** Under Construction ** Brand new Hawthorne floor plan!! This maintenance free home boasts a luxurious master suite on the main level, includes attached bath with double vanities, walk in shower with seat, and private water closet. Beautiful maple cabinets, granite counter tops, and ceramic tile floors, and shower surround. Shower also includes mud set tile floor. Huge master closet as well. 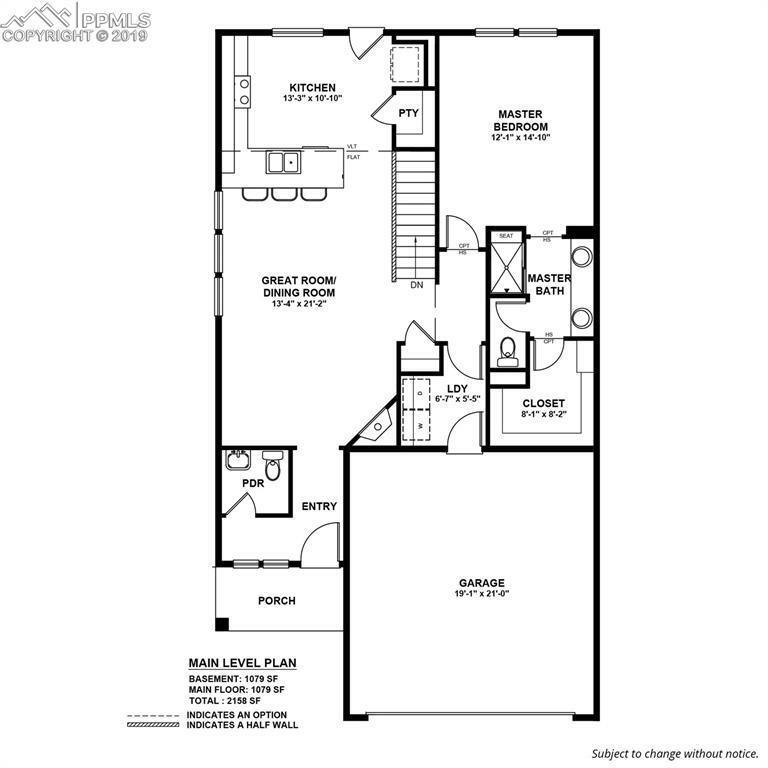 Open concept floor plan with open balusters on main level. Wood laminate flooring in entry way, kitchen, breakfast and family room area on main level. Gas fireplace with stone surround. Kitchen includes granite countertops with undermount sink, backsplash, stainless steel dishwasher, microwave, and range. Laundry on main level as well as additional half bath. Lots of natural light with generous windows. 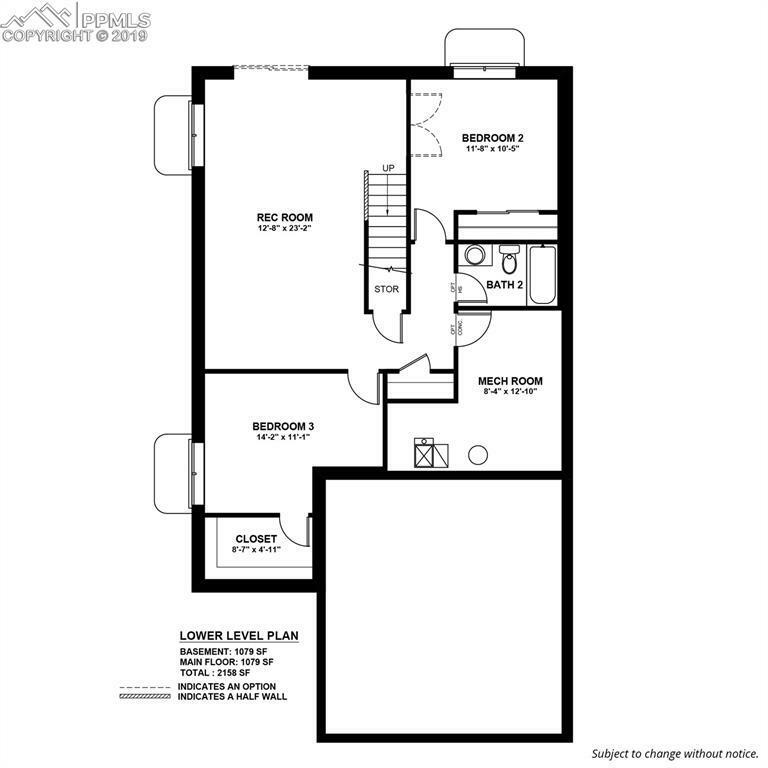 Basement includes additional 2 bedrooms, a full bathroom, and large rec area, along with unfinished room for storage. Home includes full landscaping and privacy fence at the rear. This is a maintenance free community. HOA maintains common areas, exterior maintenance, landscaping outside of the fence, snow removal, and trash removal. Listing provided courtesy of New Home Star Llc.